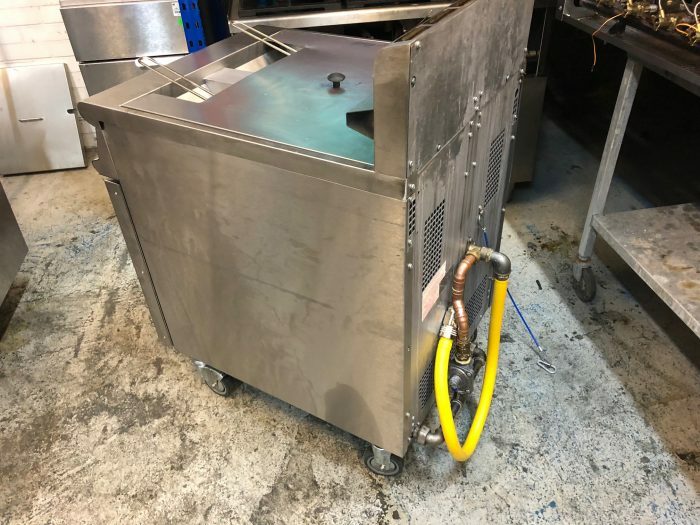 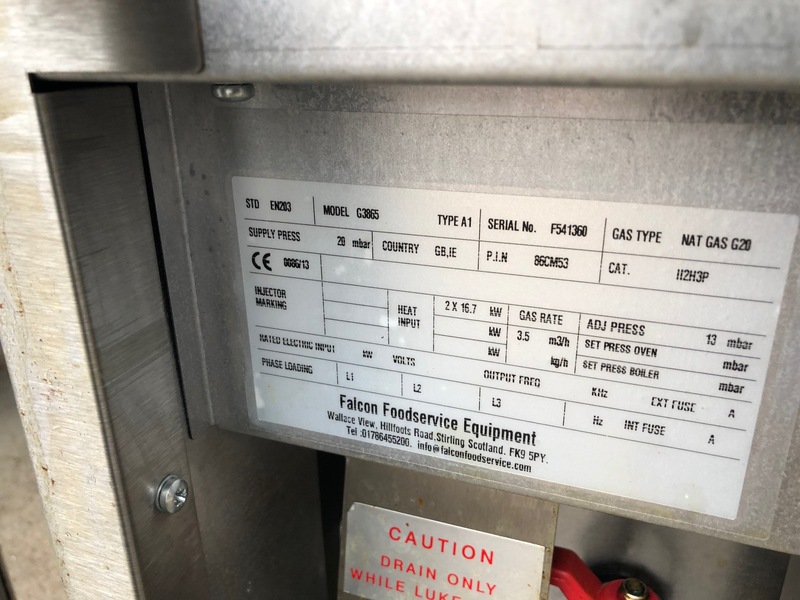 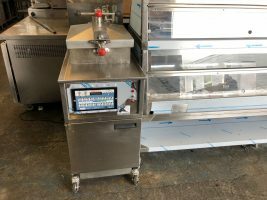 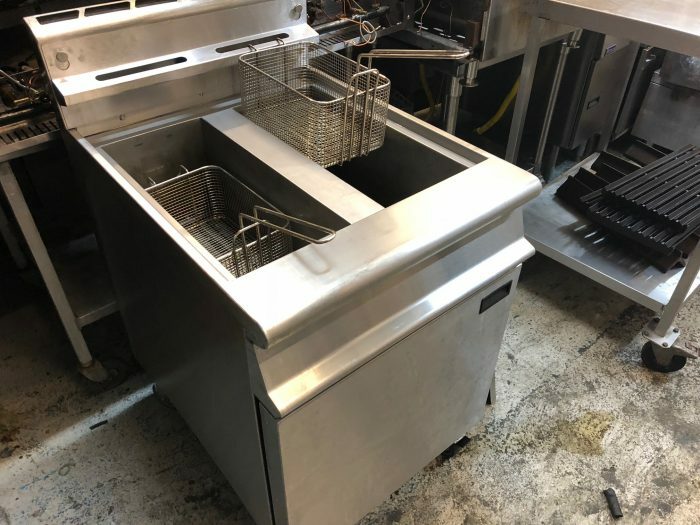 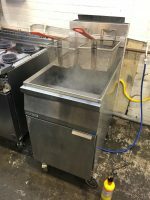 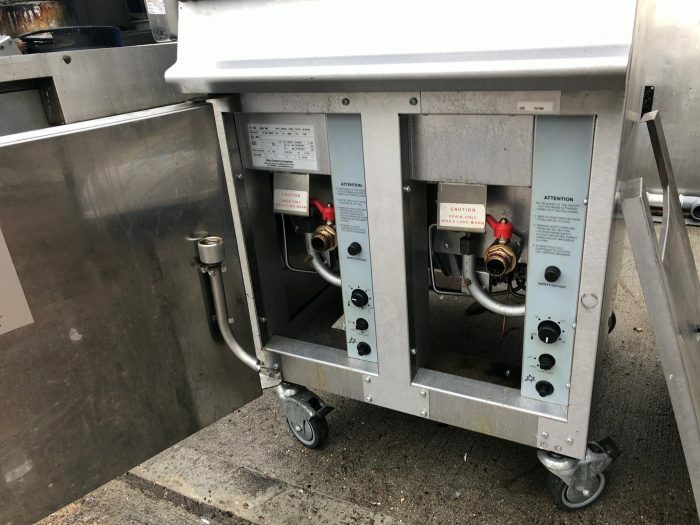 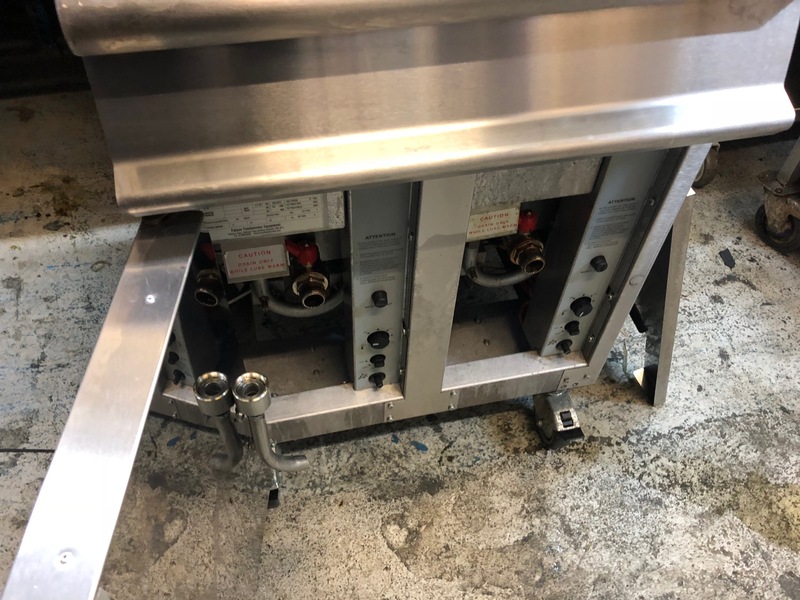 Built with efficiency, performance and reliability in mind, this Falcon G3865 series fryer is the ideal solution to any commercial caterer who requires a fantastic top of the range fryer. With heavy duty stainless steel construction and a handy drain valve, the unit is both easy to clean and drain. 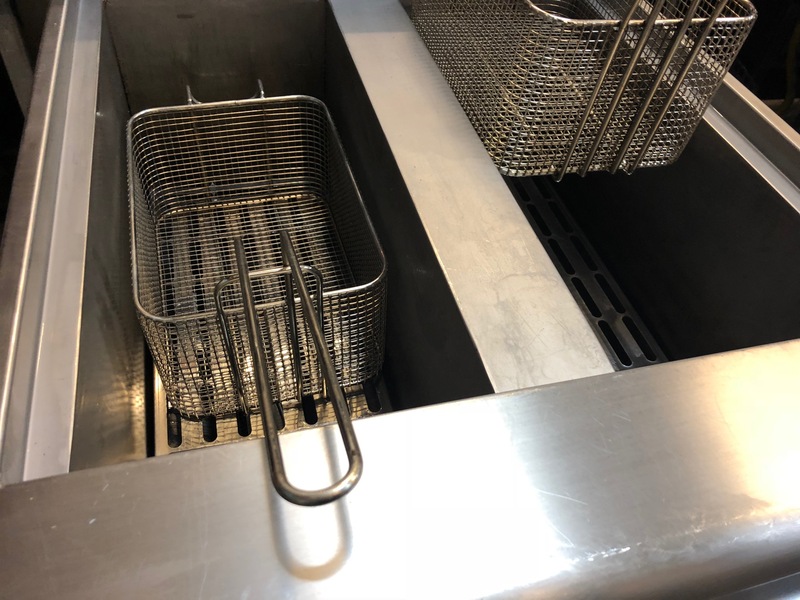 Additionally, being incredibly economical to fill, the deep fryer has a unique pan design so that only ten litres of oil per pan are required to cook 25kg of chips per pan, per hour. 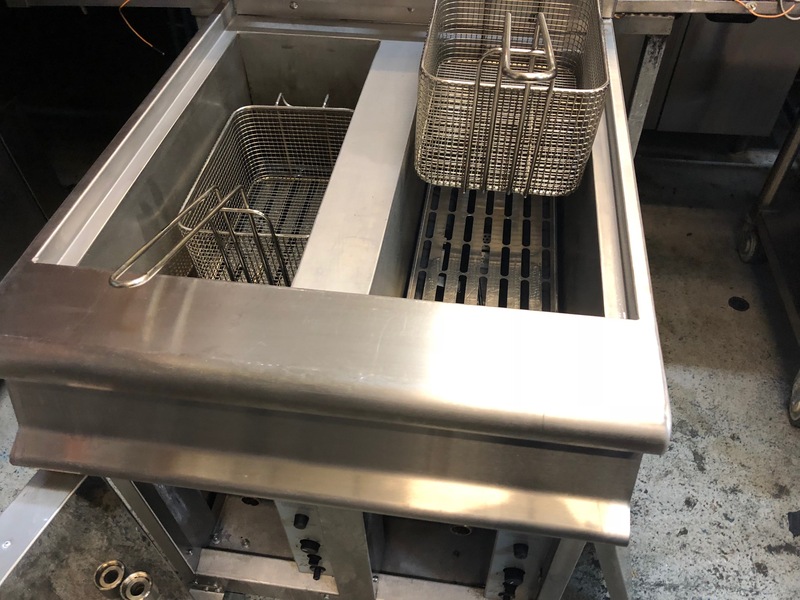 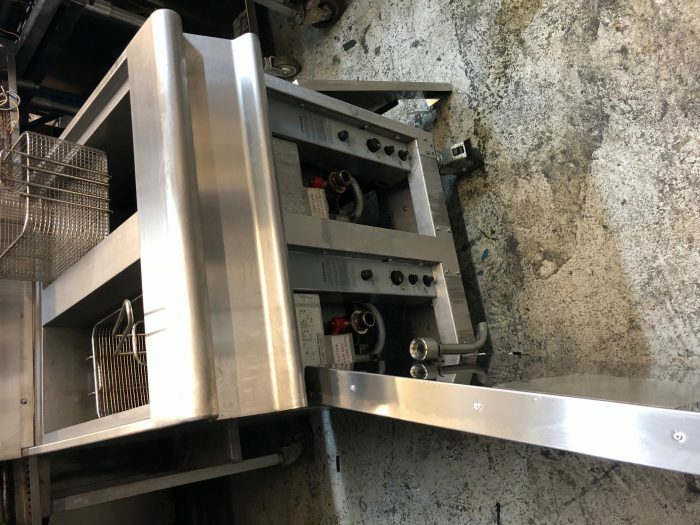 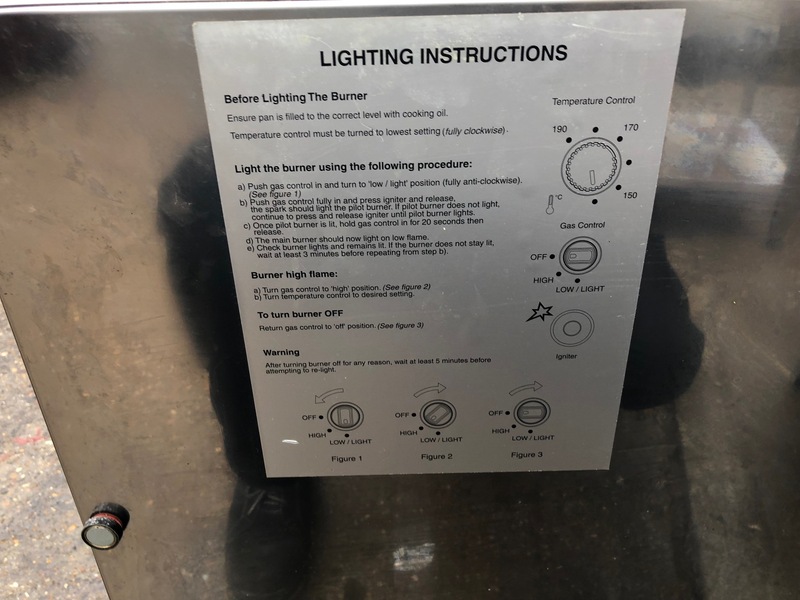 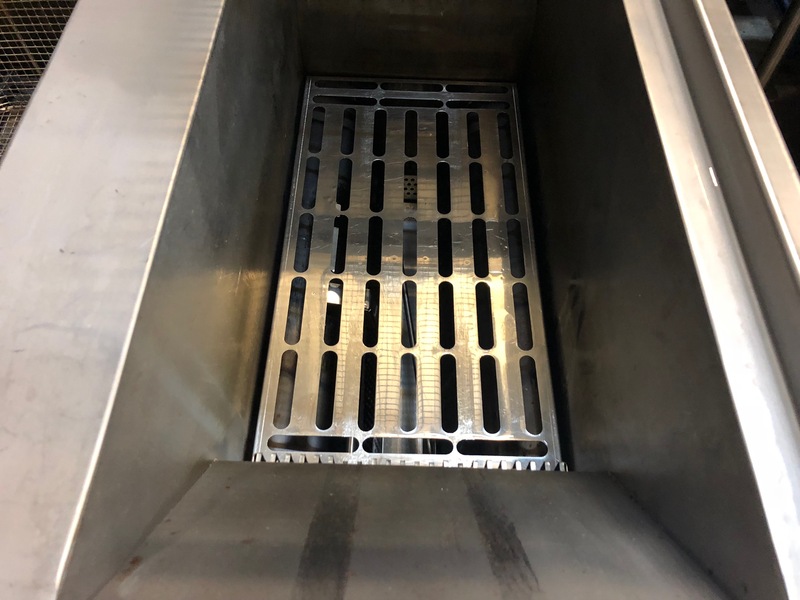 Each pan has individual controls to further improve efficiency, so a single pan can be operated by itself during quieter periods. 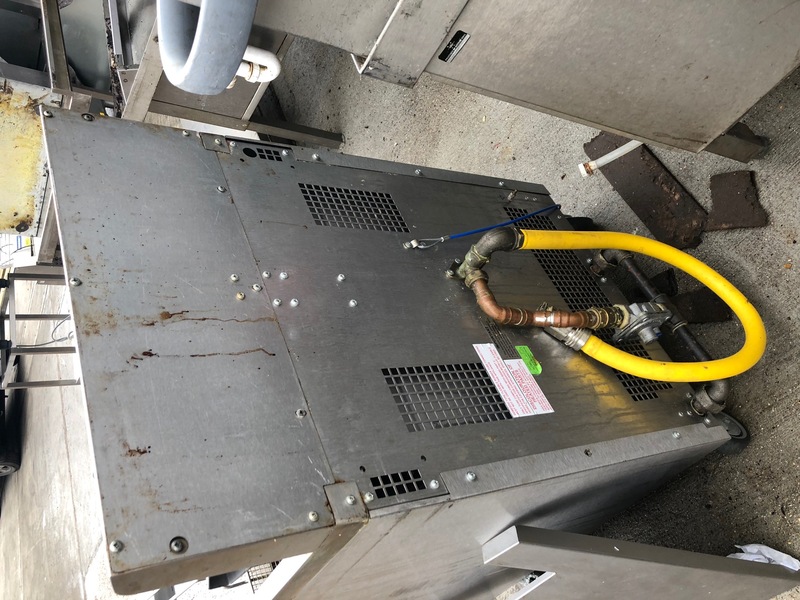 Fast temperature recovery times ensures you can cope during even the busiest of service times. 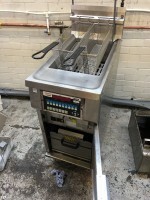 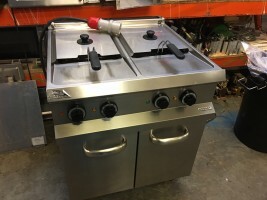 Please look at our website we have a vast stock of catering equipment for all your needs.